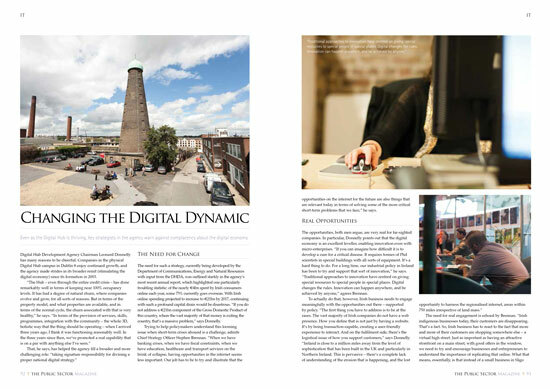 Key readership is always foremost in our mind when we receive our initial brief. 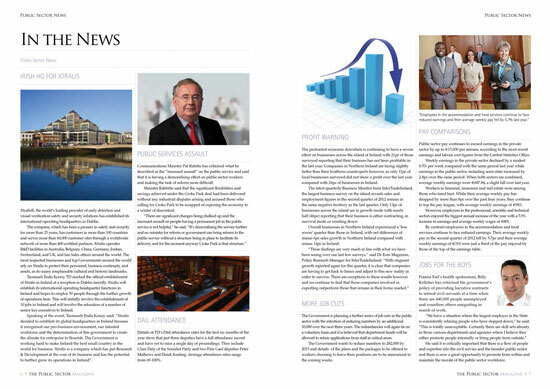 The Public Sector Magazine is an important source of news, products and services for the Public Sector and Civil Service, and we made sure that the design complemented the important news throughout. 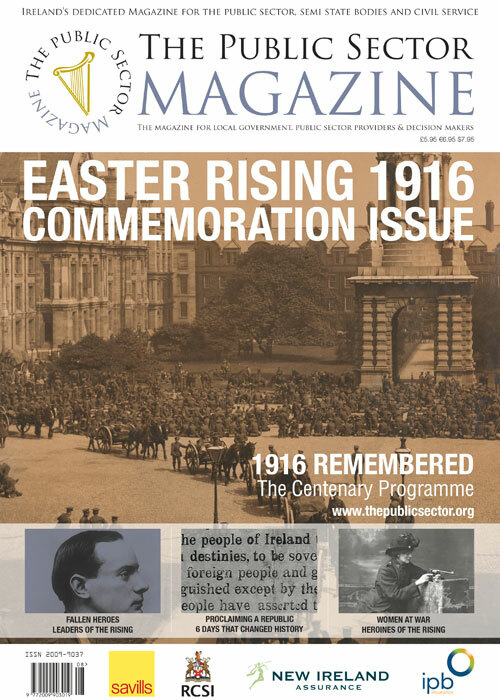 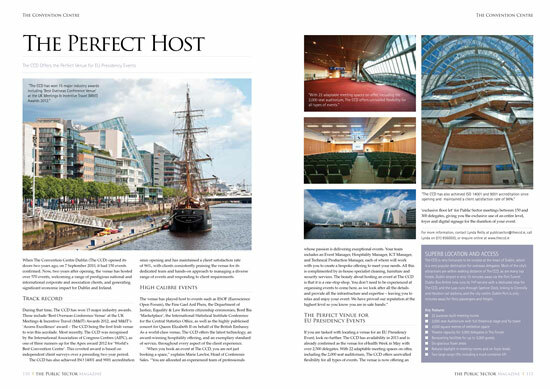 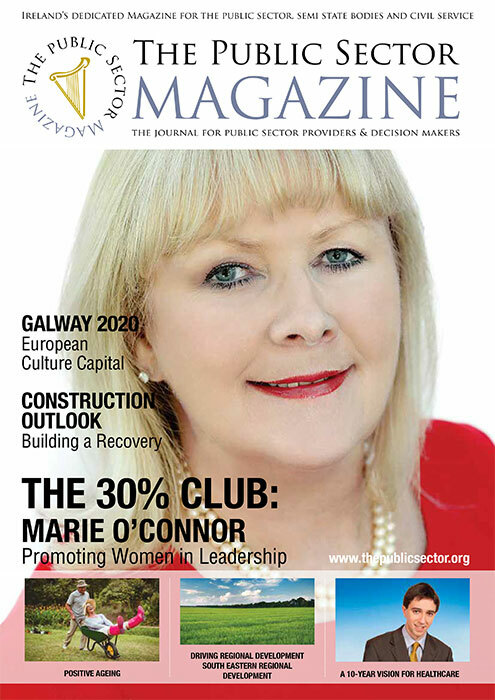 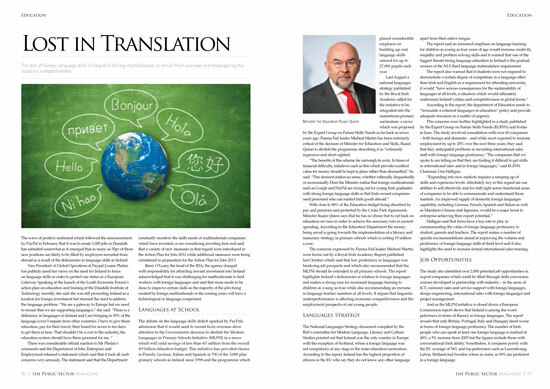 When we heard that the magazine had been praised by former Irish President, Mary McAleese on its design and content, we took it that we had done a great job! 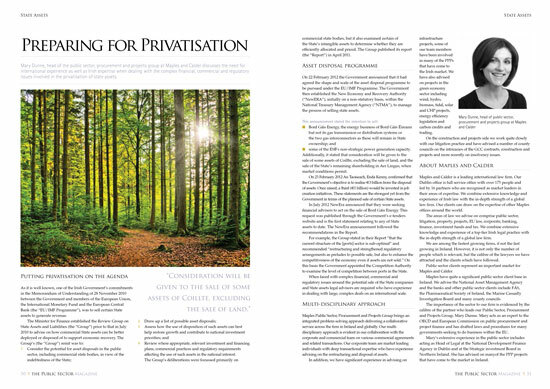 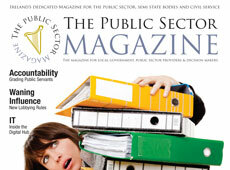 The Public Sector Magazine is targeted especially at mid to upper management. 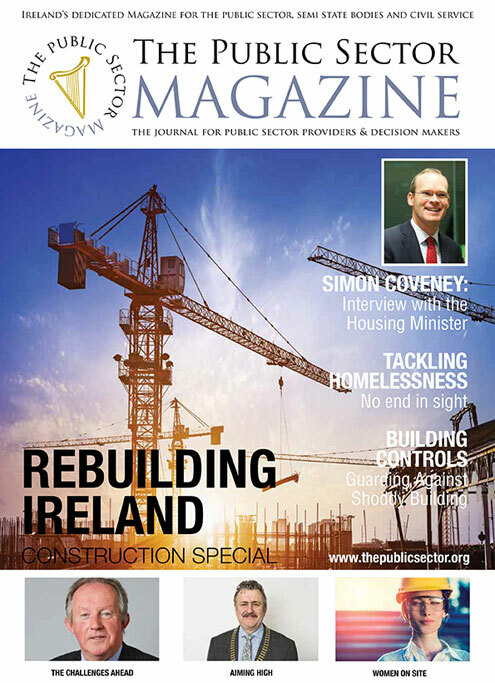 It is distributed to Government Ministers, Ministers of State, Senators, Dail members, Local Authorities, Press Officers, Energy officers, Waste Management Officers, senior management in the HSE; the Gardai and National Universities, amongst many others.